If I had a buck for every time I drove past this old truck with an admiring glance, I'd be rich. 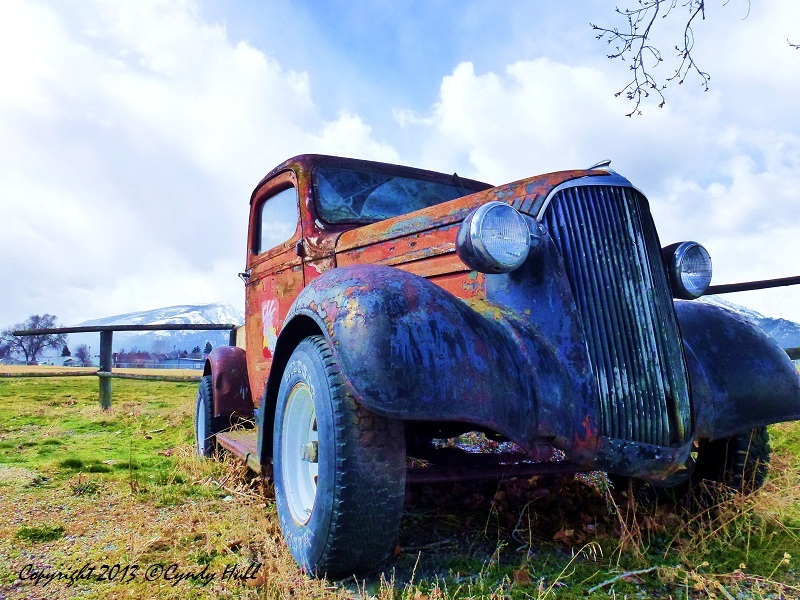 Anyway, this old truck graces the roadside yard of a local engine shop in Hamilton, Montana. On a weekend when available time and clement weather collided, I finally stopped to take pictures. Item #137 checked off my list.